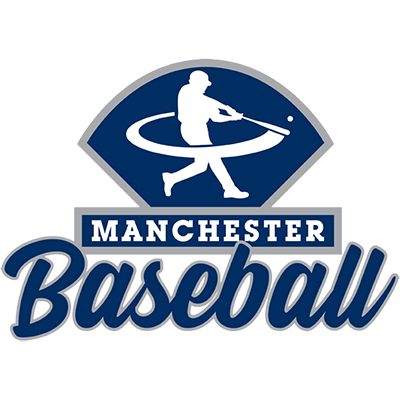 Welcome to the Manchester Baseball Association! The Lineboro Manchester Lions is currently accepting annual pool memberships. Please click here for more information. 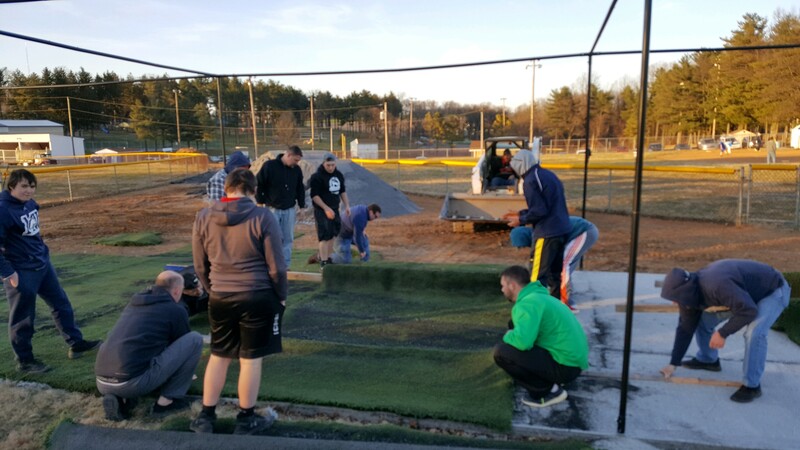 Thank you to all of the volunteers who assisted with the installation of the turf in the batting cage at CTP. George Kues, Mike Fosnot, Ethan and Brady Brathuhn, Pat Carmody along with some of his Stallions players, Scotty Glover, Jason and Javin Whitney, Donnie and Dustin Barnard, and Dave Crofton. If I have missed someone, please let me know. 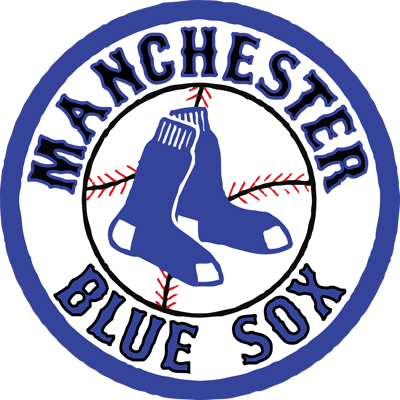 We now have Manchester Baseball (Rec) and Manchester Blue Sox (Travel) apparel available for purchase. Please click the appropriate link below to order your apparel before the season starts. Manchester Baseball is proud to report that our parents/players have donated 57 lbs of food during our Player Evaluations. In turn, Manchester Baseball has donated this to the Tree Of Friends Foundation (TOFF). Thank you for supporting our local food bank. We plan to have more donation events in the near future. All volunteers (coaches, assistant coaches and team parents) representing a Carroll County Recreation and Parks sponsored Recreation Council are required to have a background check and must be cleared prior to starting the season. No background check, no volunteerism allowed. · Once you have completed your background check immediately forward a picture, with name, position, and council information to ccrecvolunteer@ccg.carr.org. This will allow them to create your photo volunteer ID, which MUST be worn at ALL times while volunteering. · If you are not wearing your id you will not be allowed on to volunteer. Completed ID's will be mailed to the address on the completed background check.